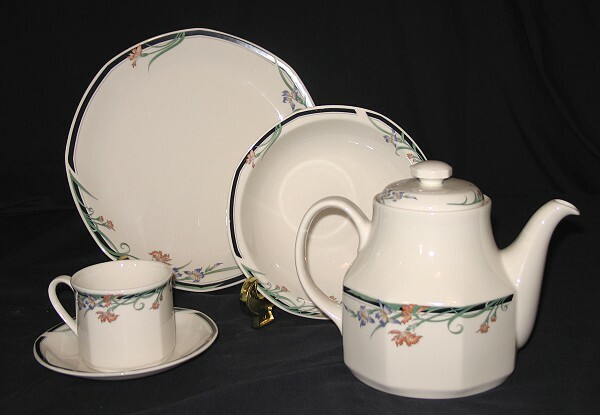 China Matching Service has been in operation since 1994, specialising in replacing pieces of dinnerware and tea-ware. Forty year old dinner services, from the humble to the exquisite, are put back together again. Locating patterns long out of production is our stock in trade. China Matching Service's high rate of efficiency is due to the full computerisation of stock and the increasing number of trackers becoming involved. Department stores Australia-wide pass on our little blue card to seekers of discontinued patterns. China Matching Service extends and complements their service. At Myer Melbourne's last glassware and china exhibition, China Matching Service participated as their representative for past dinner services. Many antique shops are pleased to refer to us as well. Antique and second hand dealers carry our search list in their travels sourcing china at auctions, estate sales, house lots, shop closures and private sellers. Initially China Matching Service concentrated on 4 main manufacturers but other major names soon followed. Director, Marcelle Emile, estimates the total number of pieces stocked to be close to 20,000 with many dating back to the 50's. Customers for dinnerware are those who like the plates from which they eat. Our customer reactions range from euphoric to relieved. The elderly want to complete a set for generations to follow; the washer-up at a friend's dinner party is calmed when able to replace that nightmare breakage and save a friendship, the newly wed wants the same set she grew up with. Whatever the reason, our service has proved invaluable to many. We enjoy a high level of recidivism and relish our ongoing customers. 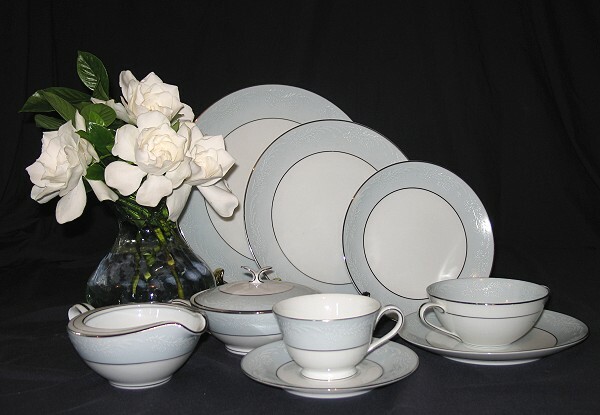 After supplying our customers with every imaginable replacement piece of one dinner set, their interest can switch to a different dinner service altogether. Marcelle, Director of China Matching Service, travels the length and breadth of the country to buy her stock and she is always pleased to hear from people wishing to sell services. 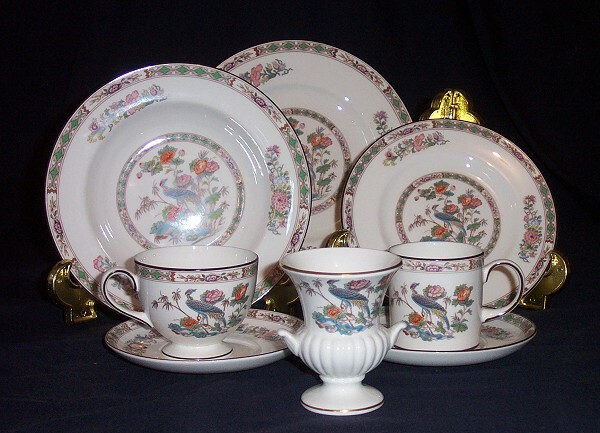 Among unusual requests over our China Matching years was that of a customer from Mackay. As the semi-trailer came to rest in her living room, her most pressing concern was the crashed china cabinet. Though agitated, the caller wanted to determine the value of breakages. She held the unfortunate truckie captive until some figure could be estimated. On enquiring after everyone's well-being, she responded that the driver and his companion stepped out of their truck 'without a hair out of place'. At this point our mirth exploded. Countless stories have come with the years in this unique business. We hope for thousands more!